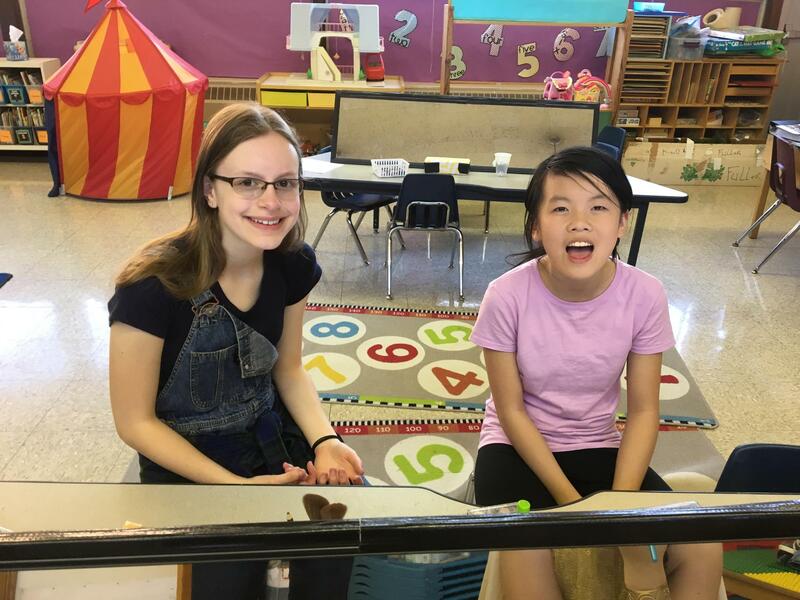 Welcome to OS Drama Club! 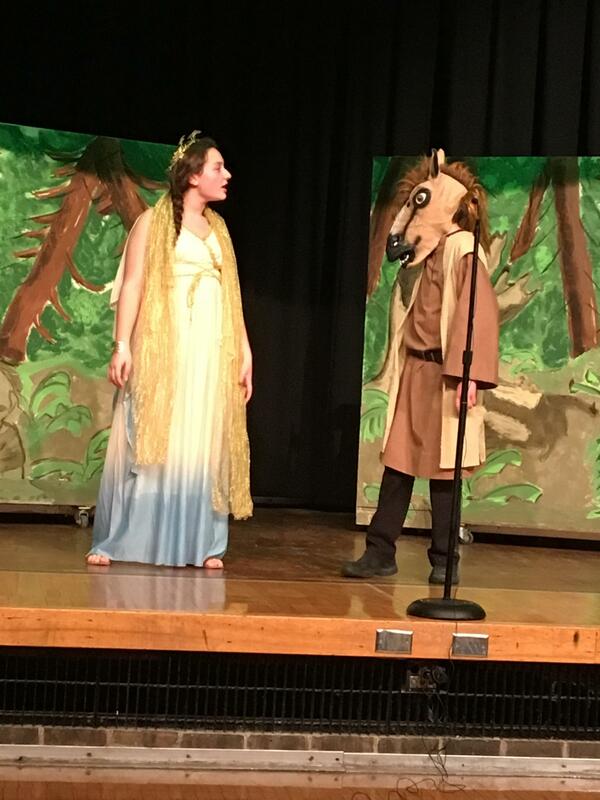 Each school year, drama has two separate play production seasons. How can interested families find out more? Before each season begins, drama will have information go home in either the online lamb’s connection or a flyer in students’ Friday folders. Drama information meetings will also be held prior to the start of each season. All interested students should attend. Parents can also attend. 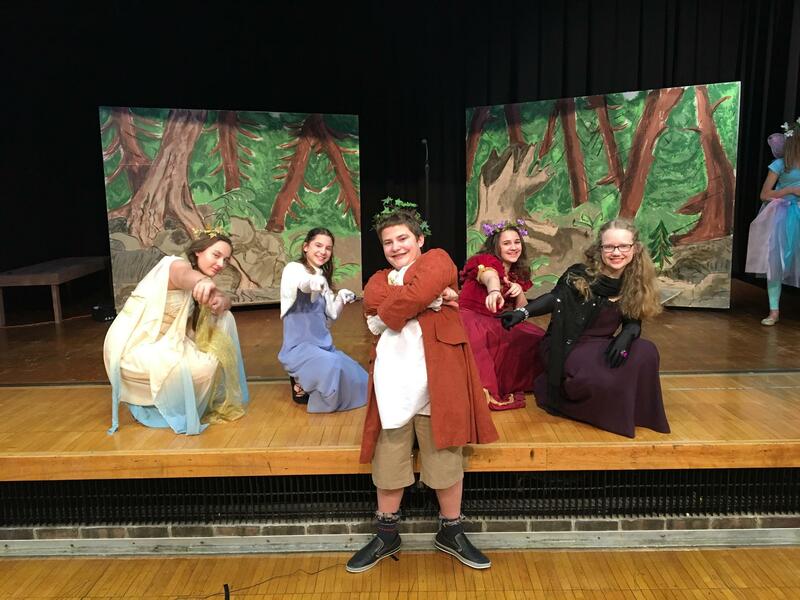 What can students do in drama? Auditions are required for speaking parts in our performances, but all audition material is provided. 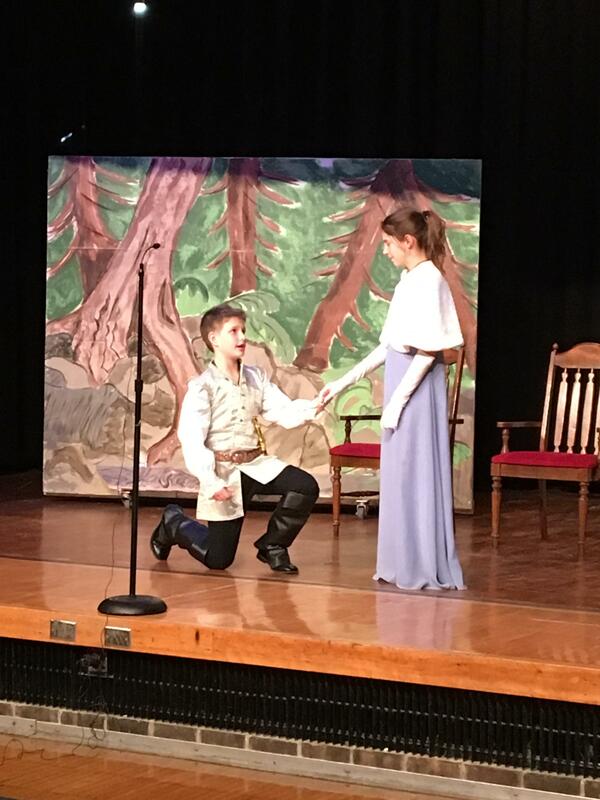 Students who would like major roles, must be able to commit to all or most practices and demonstrate a passion and dedication to the theatre arts at their audition. 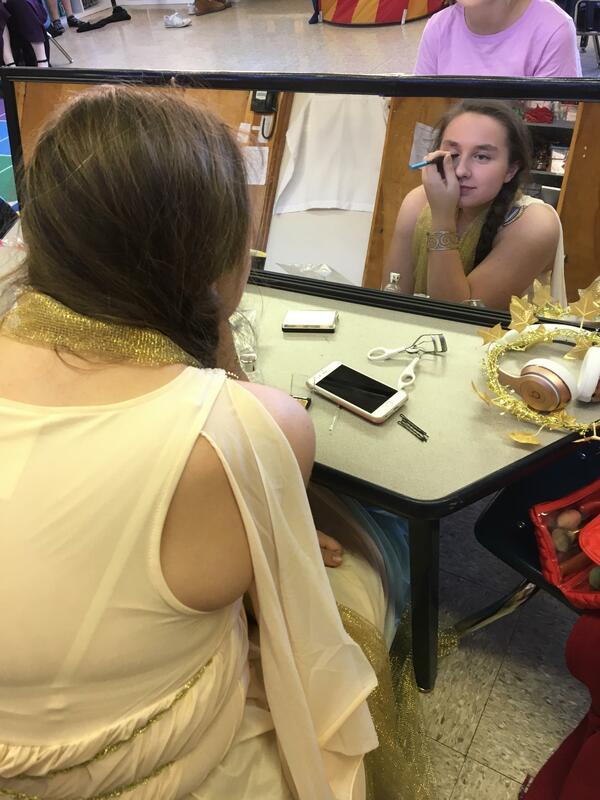 Students will also have opportunities to play in small speaking parts, non-speaking parts, and help with stage work such as lighting, curtains, sound, stage directions and prep, costuming, makeup, etc. 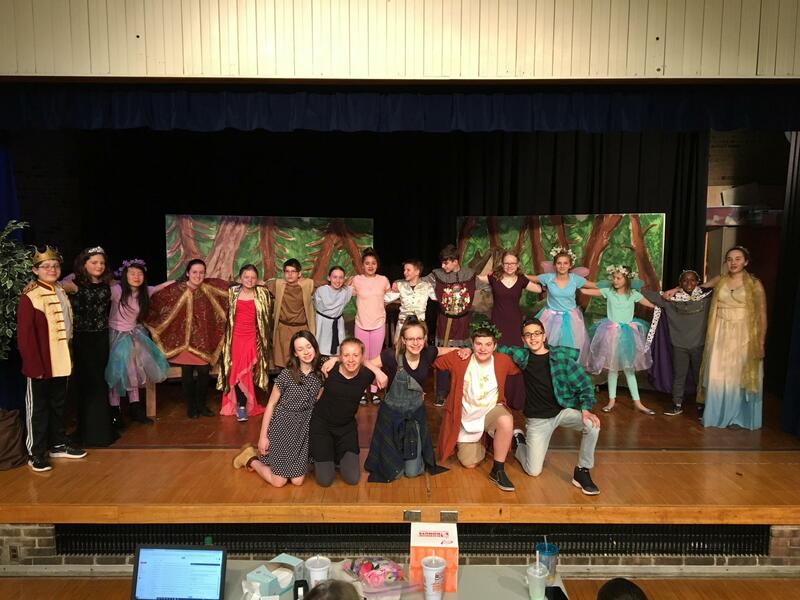 Practices for both seasons are after school on Tuesdays and Thursdays with additional practices on some Wednesdays, up to two Saturdays, and every day the week leading up to performances. Please have your interested student talk directly to the directors if they will also be involved in other activities that will conflict with committing time to drama. We also ask that each family volunteer in some way during the season. Information will be emailed to the families after the season begins and sign-ups will be made available. I’ve heard drama students mention ITS, what is it? As of May 2016, we are also an official chartered troupe with the International Thespian Society (ITS). 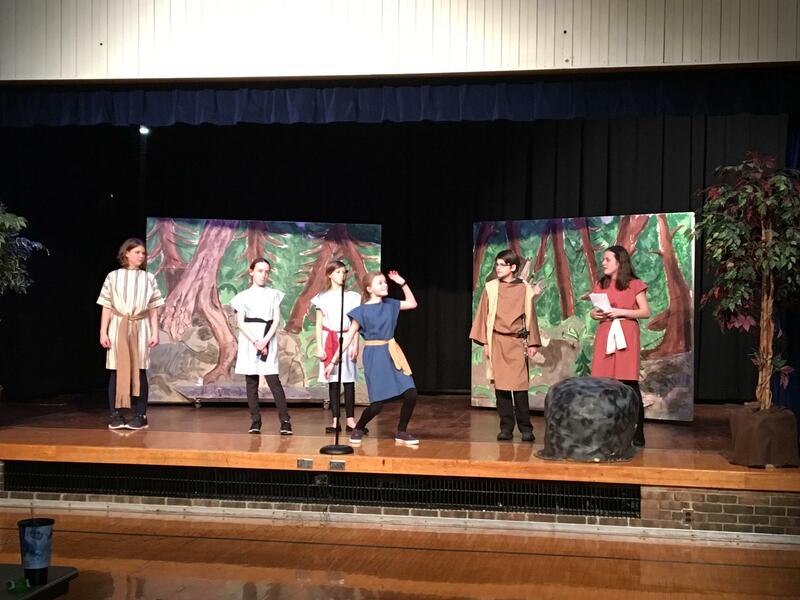 The Junior Thespian troupe is a subset of our drama club and a drama student's induction is based on points earned through hard work and dedication to the theatre arts. More information can be found regarding membership into this honor society at our informational meeting and/or on the ITS website. 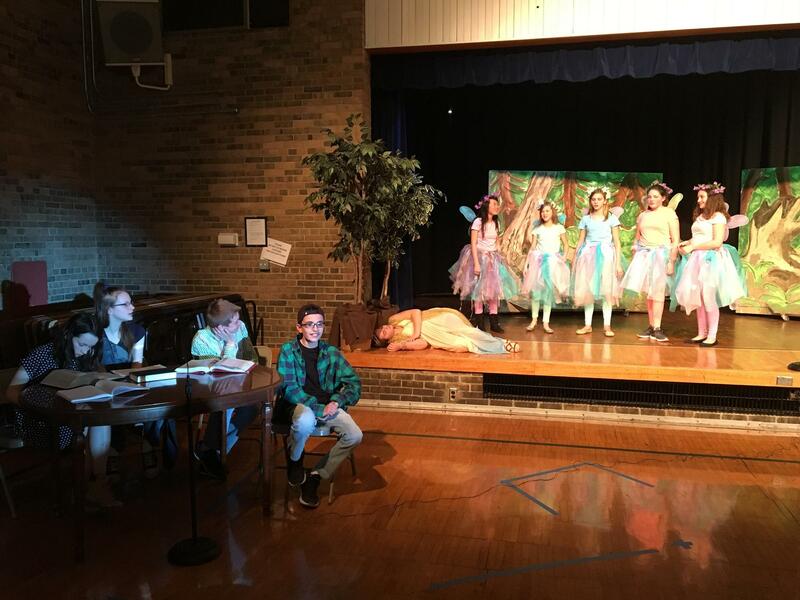 How can I contact the directors or learn more about drama at OS? Feel free to email us or stop in our classrooms at school.